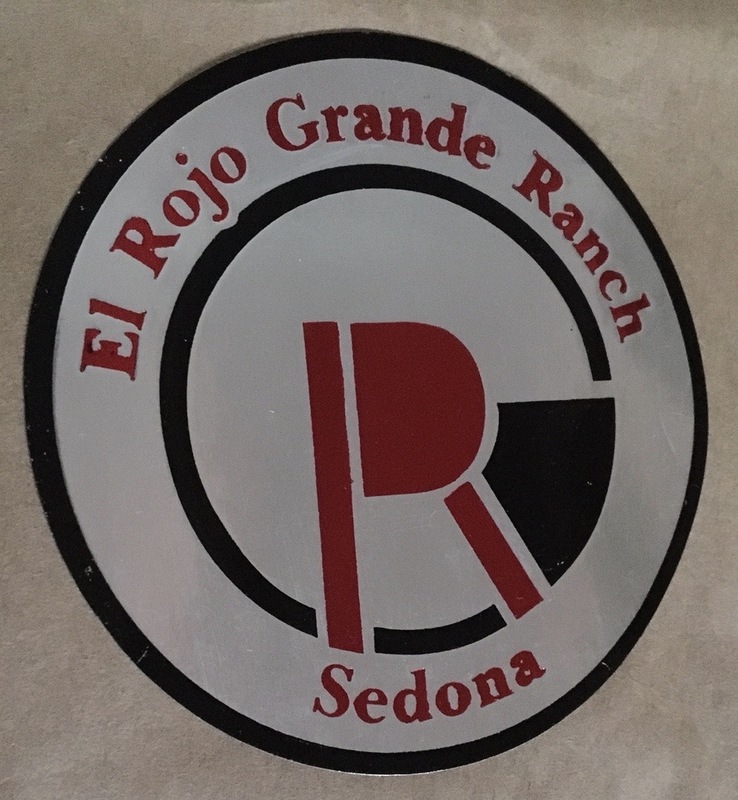 Welcome to El Rojo Grande Ranch – an on-line ranch website created by the builders and operators of El Rojo Grande Ranch during the 1990’s and early 2000’s – a part of Sedona’s history with the potential to become part of Sedona’s future. 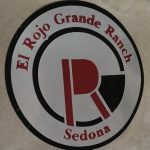 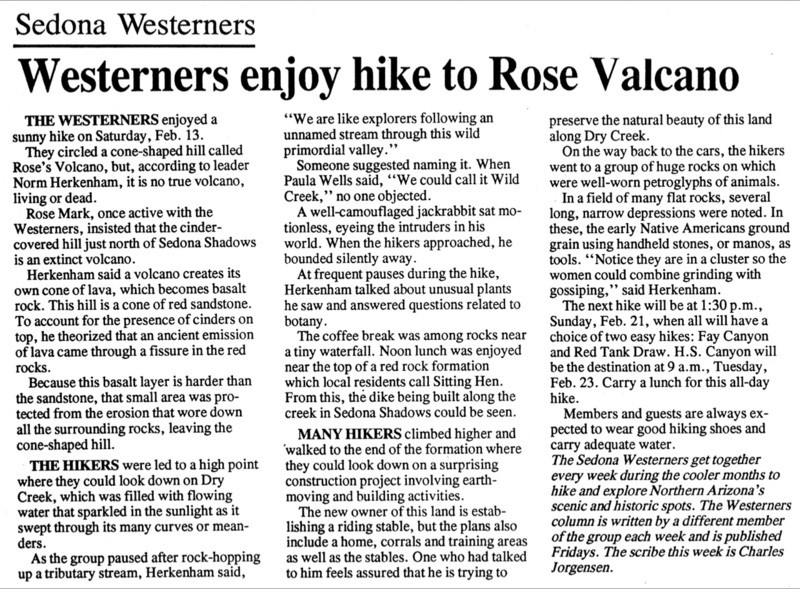 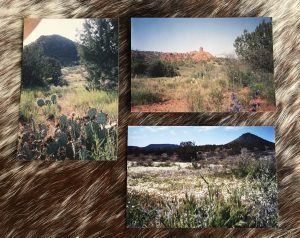 The links to stories about ERG Ranch will be found here, check out how the ranch became a piece of the Sedona community, within the Northern Arizona communities and its’ El Rojo Grande Ranch Western Heritage. 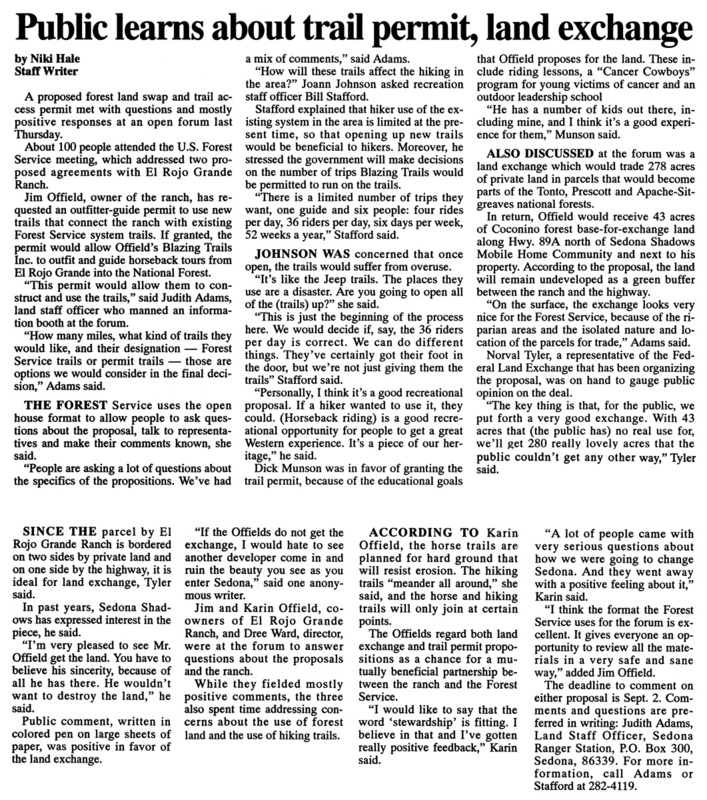 Always under construction, more stories to come! 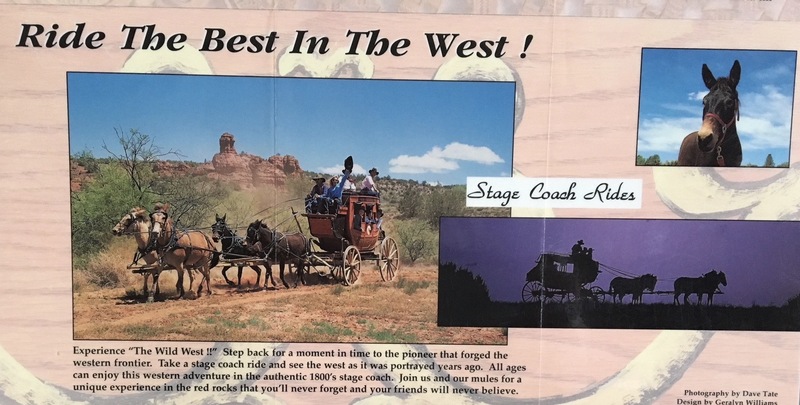 Thank you to Arizona Highways and the Arizona Memory Project for storing the history of this great state! 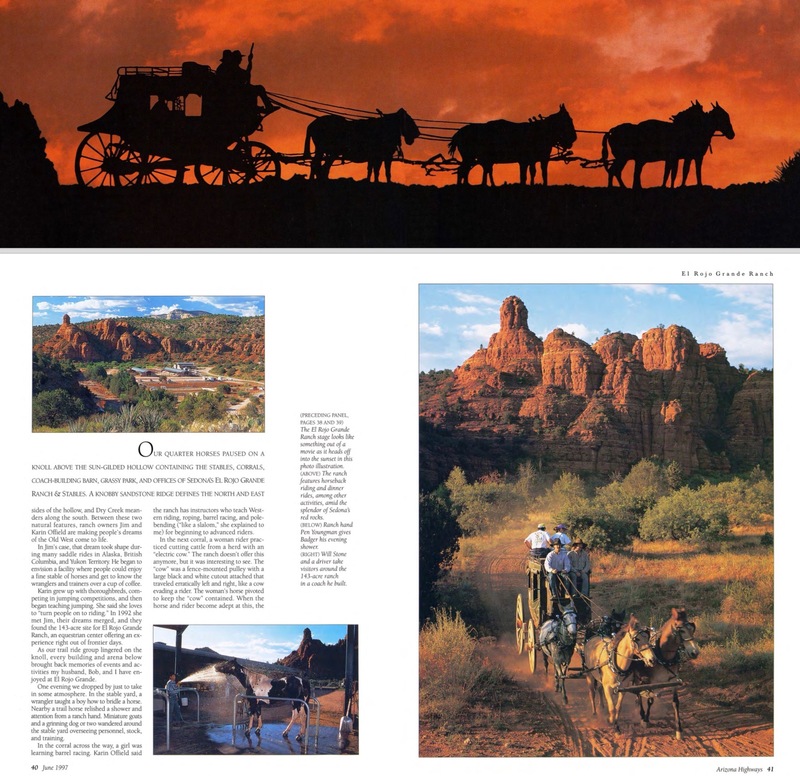 Here is a place to post news clippings and published stories about the Ranch when it was being built, the work with the U.S. Forest Service, the Land Exchange and the stories of intent and the will of our county ( Yavapai ), Click on the clippings to enlarge the picture.